Our elegant and comfortable space is perfect for a night out with family and friends, for large private functions or for an intimate romantic occasion. 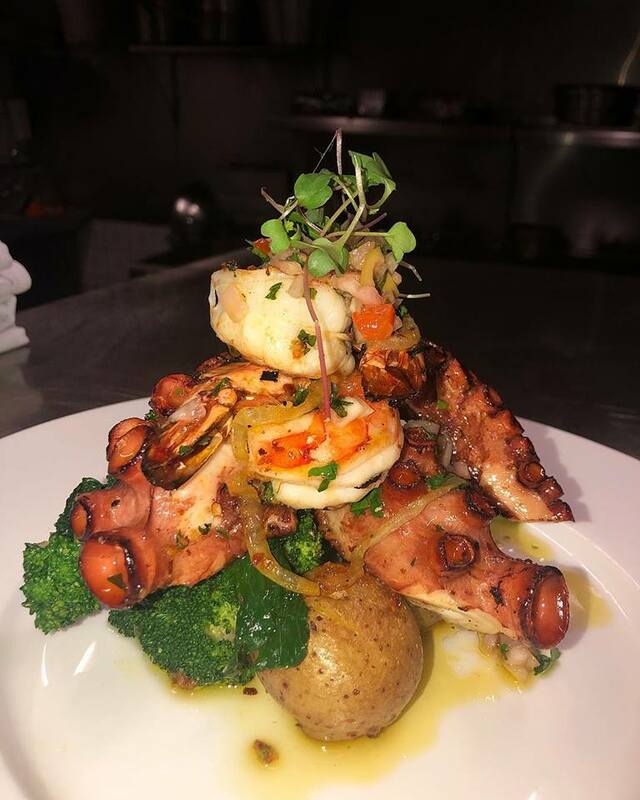 Via Norte stands on the corner of College and Dovercourt, as the winner of Top Portuguese Restaurant in Toronto for 2014 and 2015, by Top Choice Awards. 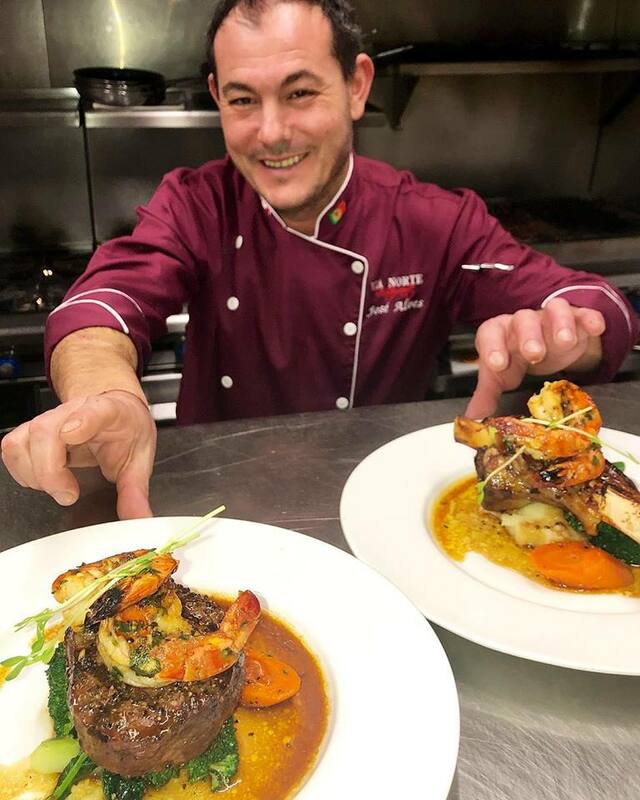 Owner and executive chef, Jose Alves, is well known in the community for his fine culinary talent. He has presented the dining industry with something fresh that everyone can enjoy. 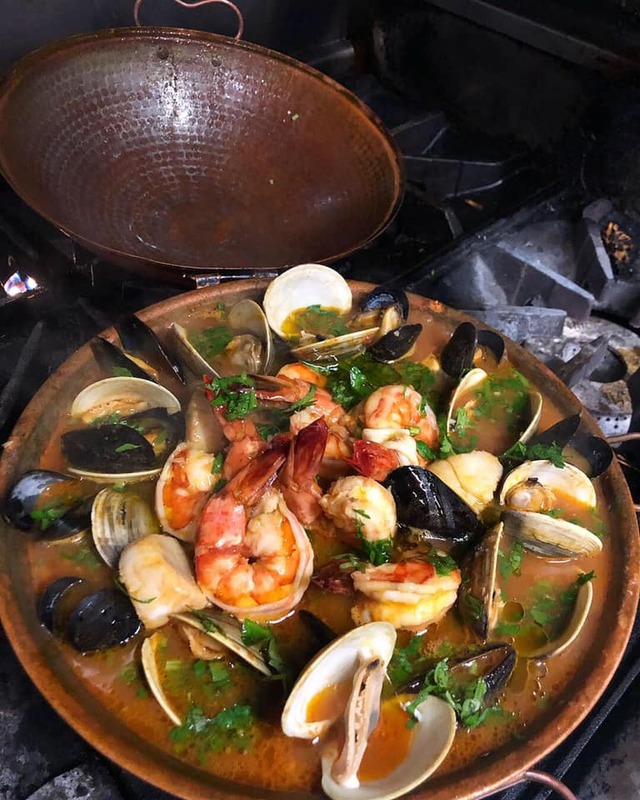 The menu features quality traditional Portuguese cuisine with a modern twist. 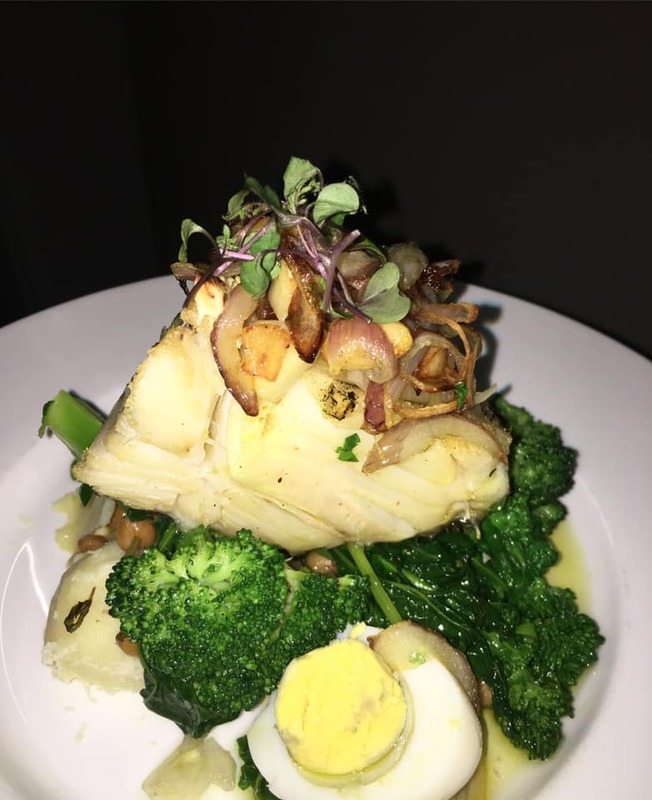 Each dish is hand crafted to deliver nothing but the best, with fine cut presentations. You will also find a great selection of the finest Portuguese wines, that will compliment and make your dining experience a memorable one. Are you the owner of Via Norte?